Who’s ready for some Drama? 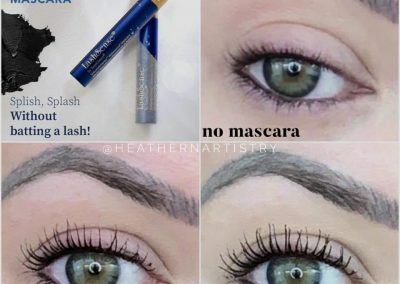 On your lashes of course!!! 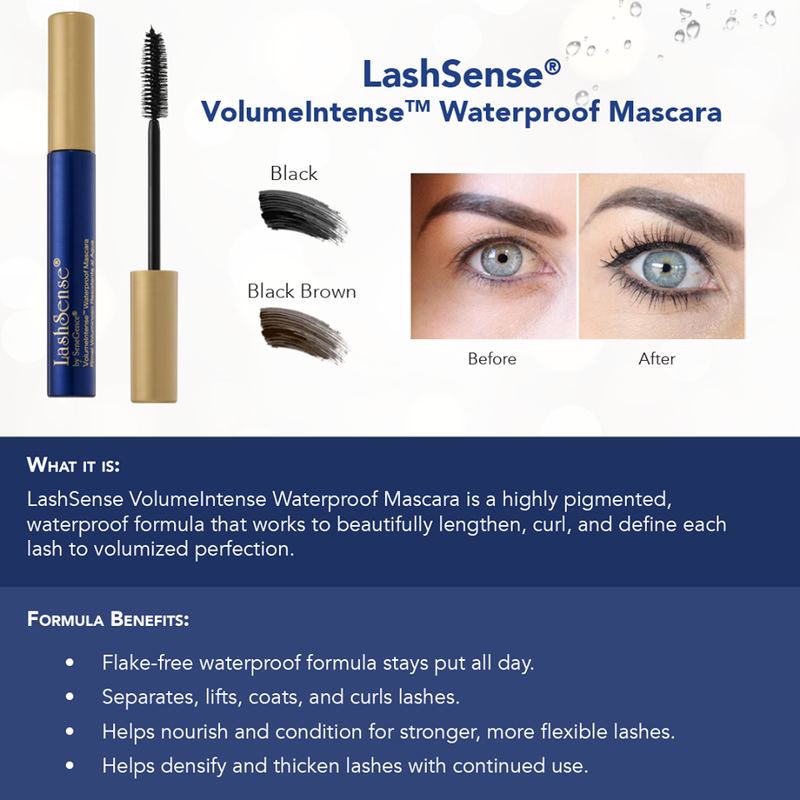 LashSense VolumeIntense Mascara works to separate, lift, coat and curl each lash to volumized perfection. 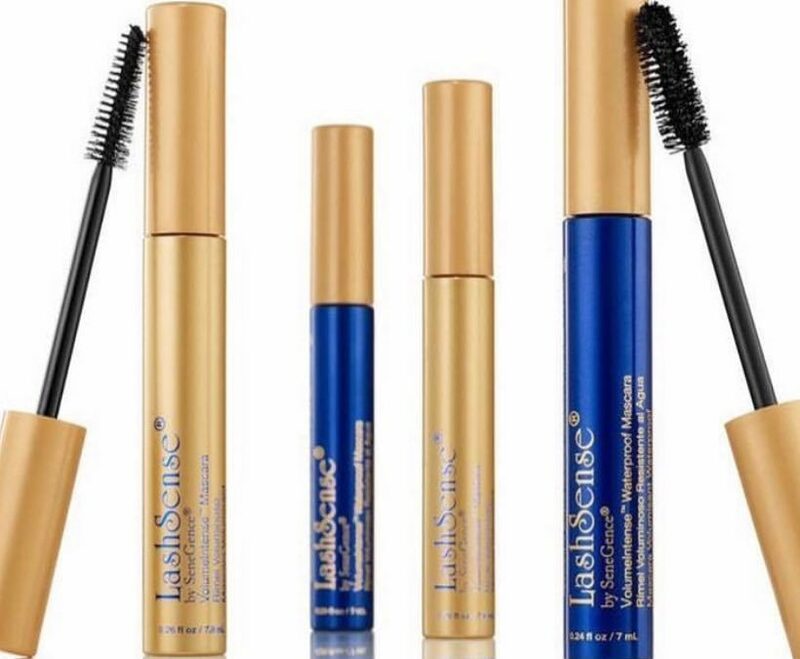 Get full, extraordinary lush lashes with this all-in-one mascara. 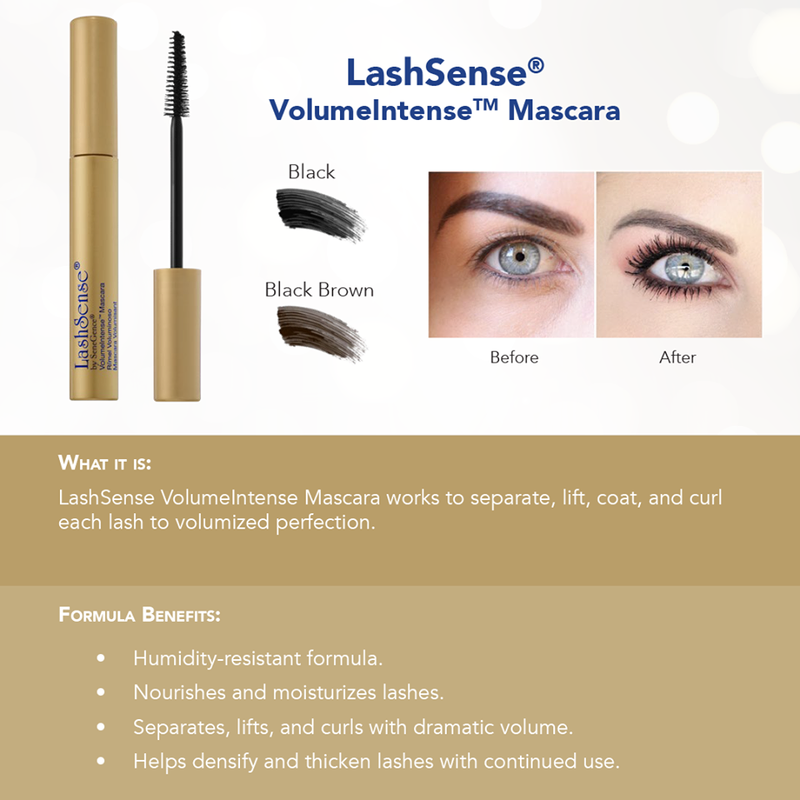 I love the buildable creamy texture, smooth application that perfectly coat each lash without clumping or flaking. 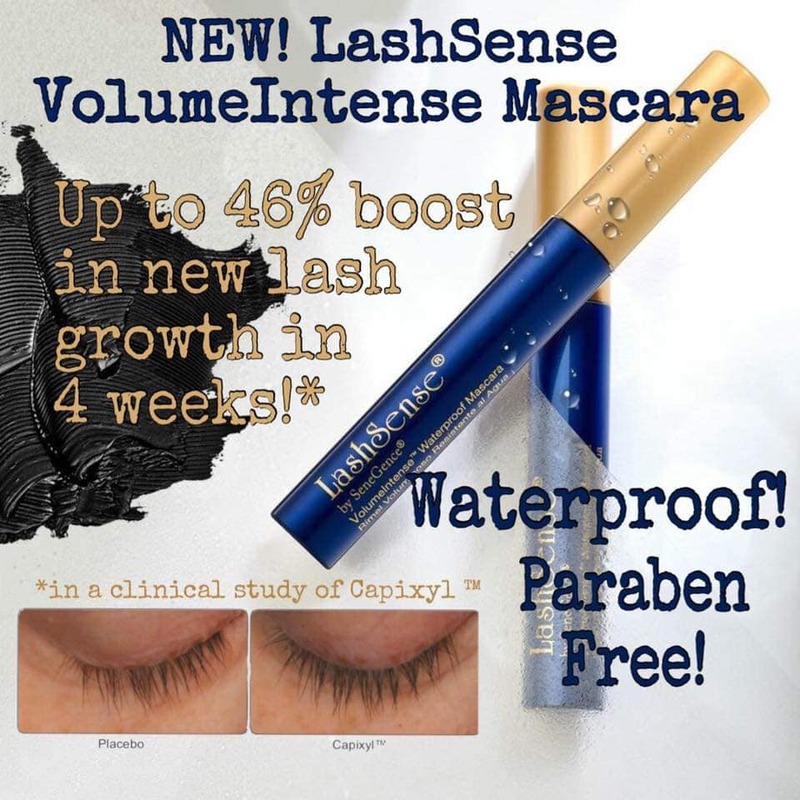 Not only does this formula help to instantly add volume and length to lashes, but the added ingredient Capixyl helps provide fuller and thicker lashes over time, increasing the length of the lashes by up to 46% in 4 weeks. 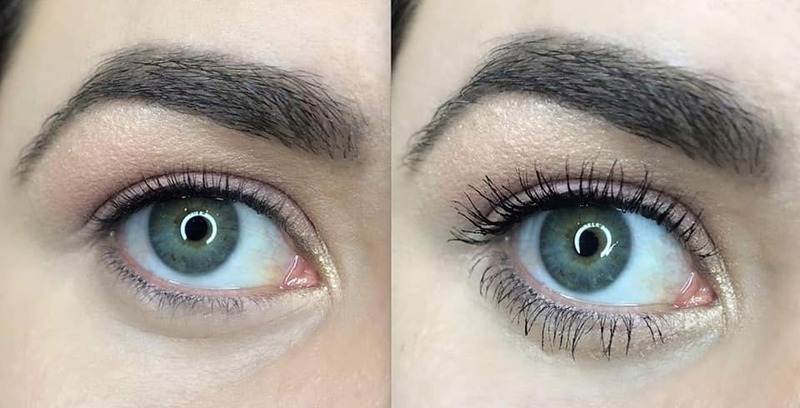 The hair follicle self-generation is the key to prevent hair loss and improve hair growth that results in longer and denser lashes for a beautiful, bold look. 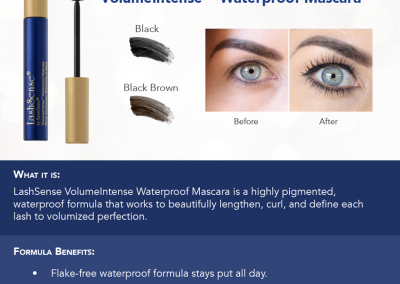 Available Colors: Black and Black Brown, this formula is humidity resistant, cruelty free, paraben free, the tapered brush allows you to get in the tight corner and coat each lash. I love that you can see the length and fullness from the first coat, and even more drama with additional coats. 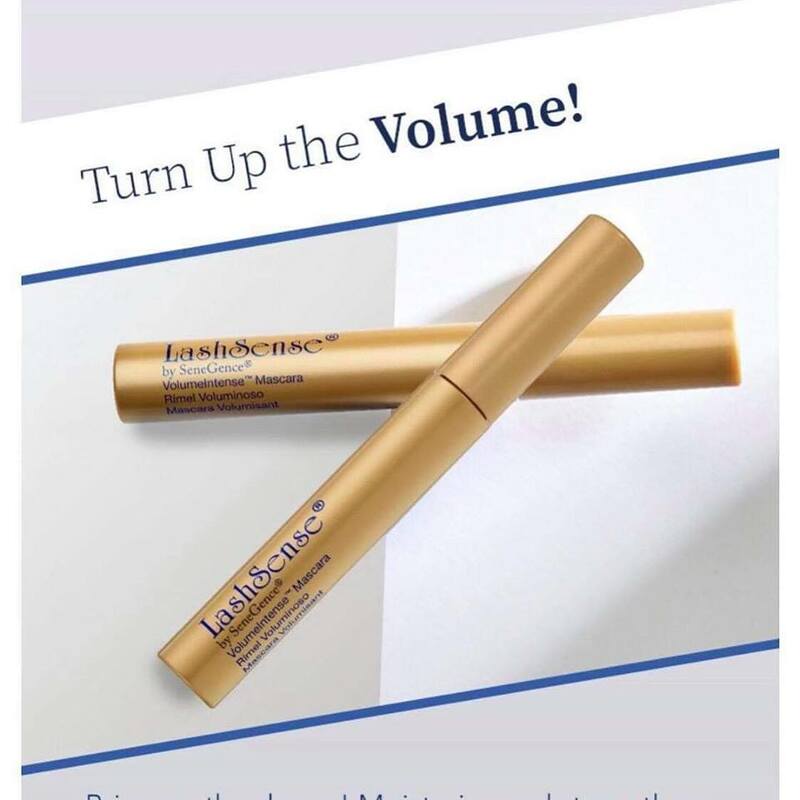 This formulation has ingredients like Jojoba Ester, a conditioning agent that will nourish and care for lashes from within. It also acts as a super-flexible filming polymers allowing for the perfectly buildable creamy application. Capixyl which stimulates the hair follicle regeneration process and reduces the hair follicle miniaturization process to provide fuller, thicker and healthier hair. Order online or leave a comment. 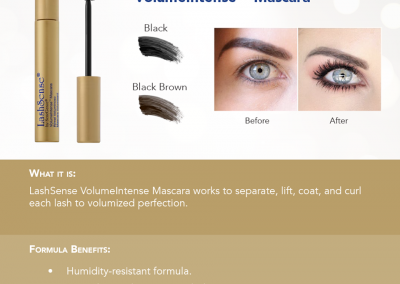 Get full, extraordinary lush lashes with this all-in-one mascara. 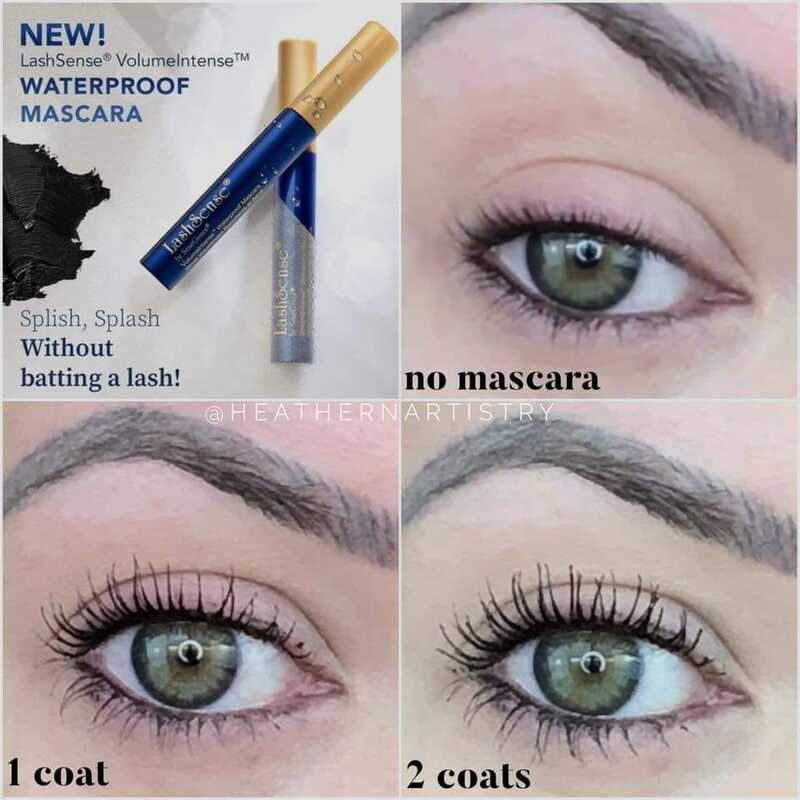 Its creamy texture allows for buildable, smooth application that perfectly coats each lash without the clumps or flakiness. 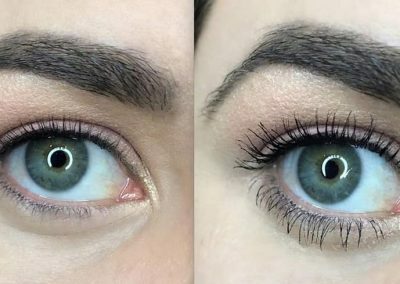 The fuller brush separates and builds lashes with each stroke, and I totally love how easy it is to remove. Order Online or comment below. be BOLD be BEAUTUFUL be YOU! Perfect Red Lips for New Years.